While in high school, he won the Broadcasting competition of a Communication Fair contest, that involved several high schools. He knew then that he was going to be a radio DJ. He chose to attend Cal State San Bernardino after he was promised a radio shift by a college recruiter – sure enough, by his sophomore year, he was doing sports play-by-play, hosting a talk show, and playing disco music as Dr. Disco. His first job out of college was at San Bernardino sports station KMEN 1290. When the station changed formats to “Killer Oldies,” he reinvented himself as “The Popester”, as his night shift was the first time slot on the station to get ratings in a long time. He then transitioned to news writer/traffic reporter for Metro Networks in LA, where he was the on-air news personality for X103.9. Five years later, he became the new morning show host at 99.1 KGGI, a position he held for nearly 14 years. 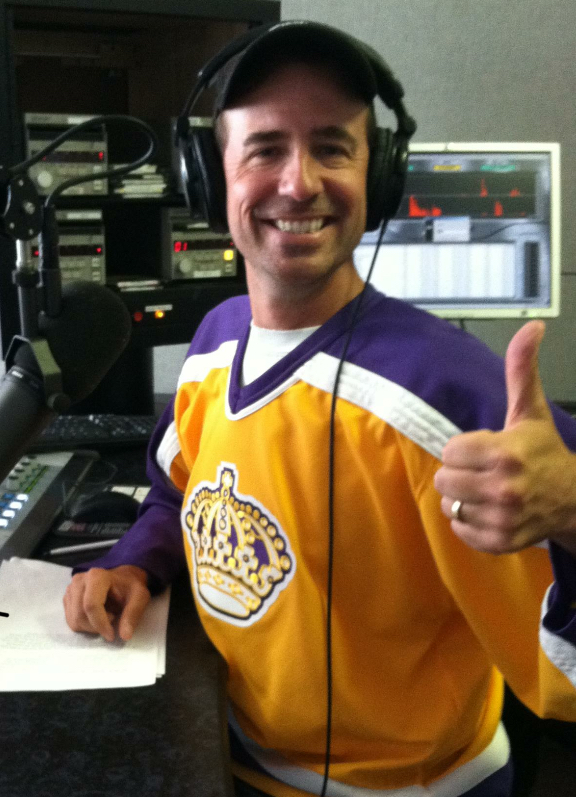 The last four years, he was entertaining listeners in San Jose as part of the Pope and Marla morning show. 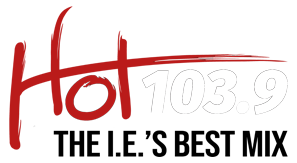 Now, thanks to All Pro Broadcasting, The I.E.can listen to “The Jeff Pope Show” every weekday morning from 5:30 am -10am on BOTH Hot 1039 and 101.3 The Mix.